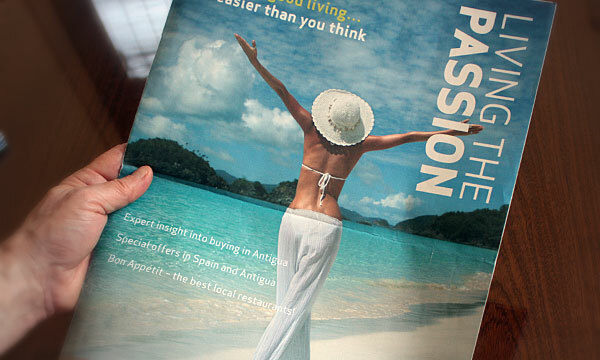 Research shows that print magazines are still very popular, despite the availability of similar content online. It seems people like to use magazines for inspiration but go online for research. In any event, for businesses, cost remains an issue, so speed and efficiency are crucial. Our experience of producing content for various marketing print magazines (conducting interviews, researching and writing pieces and editing articles produced in-house or by other suppliers) means we can advise on the most efficient ways of getting the best results. We can also provide editorial assistance, including project management. Twice-yearly print magazine (16 pp.) 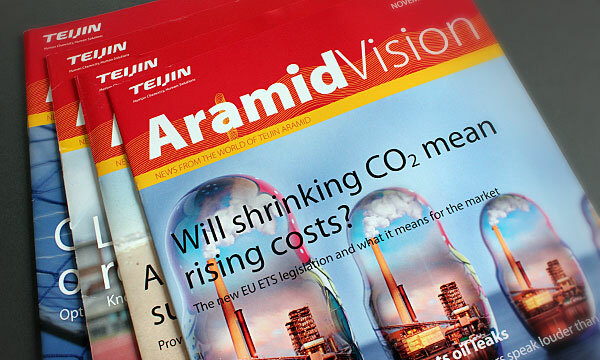 for customers of Teijin Aramid (makers of the super-strong fibre Twaron), bringing them up to date on developments in this field and Teijin’s collaborative approach. Quarterly, 16-page full-colour customer magazine for the international property developer La Perla International Living, with company news, useful information and lifestyle features for sales, marketing and PR purposes. 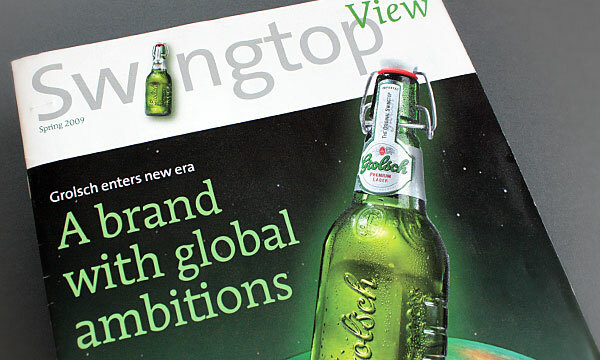 Twice-yearly magazine for the multinational beer brewer, Grolsch, reporting on Grolsch news from all over the world, and sent to importers, agents, distributors and others associated with Grolsch and its products. 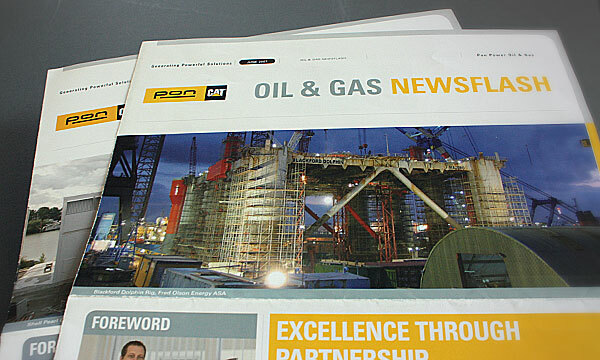 A quarterly printed newsletter for external trade customers of PON Power, a company specialising in providing and installing Caterpillar engines for a wide variety of oil and gas applications.